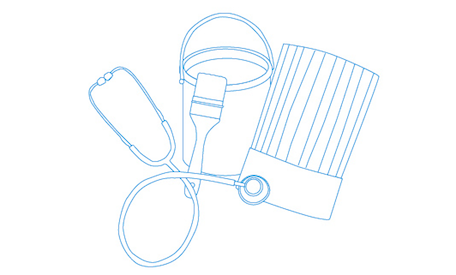 · Diagnose of products that need to be repaired will not be chargeable to customers, it is absolutely free! If you have any enquiries feel free to contact us by phone or you can email to us. Contact information is as per below. 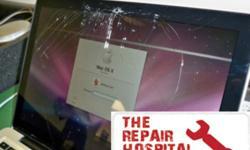 Apple MacBook Repair Specialist -- From $40Nett !!!!! 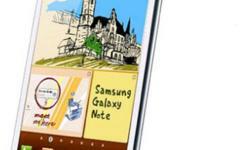 Samsung Galaxy Mobile Repairs Singapore -- FREE Diagnostic !!! 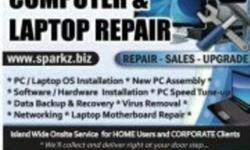 Samsung Android Mobile Repairs Singapore -- FREE Diagnostic !! !